﻿ Can CCEWOOL produce sound proofing rock wool insulation? Current location: Home»Double Egret News Center » Blog » Faq » Can CCEWOOL produce sound proofing rock wool insulation? 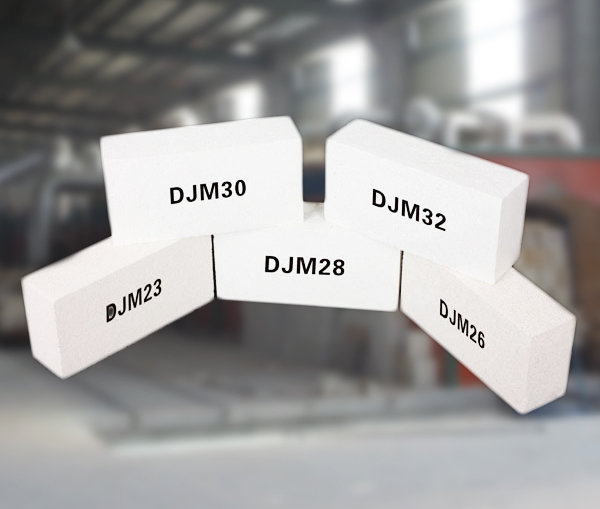 Can you provide bio soluble fiber blanket and refractory fire brick? 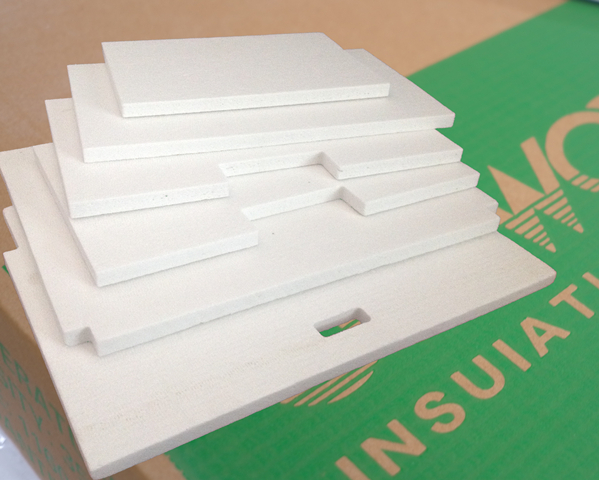 Do you have ISO certificate for high temperature Calcium silicate board? 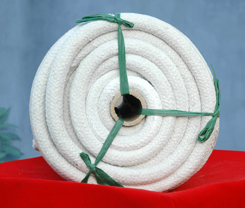 What is the biggest thickness of ceramic cloth insulation I can order? 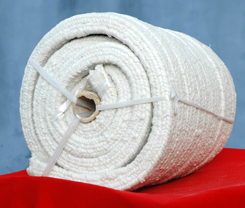 The difference between 1400HA and 1400AZ ceramic wool blanket insulation? Chemical composition of CCEWOOL Bio Soluble Fiber? Can CCEWOOL produce sound proofing rock wool insulation? Indian customer asked CCEWOOL questions. Questions：Can CCEWOOL produce sound proofing rock wool insulation? We require highest quality. 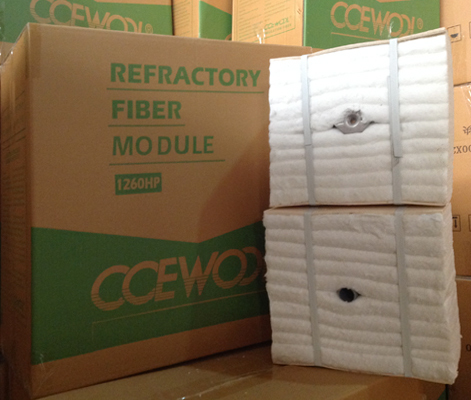 Answer：CCEWOOL Can produce sound proofing rock wool insulation. 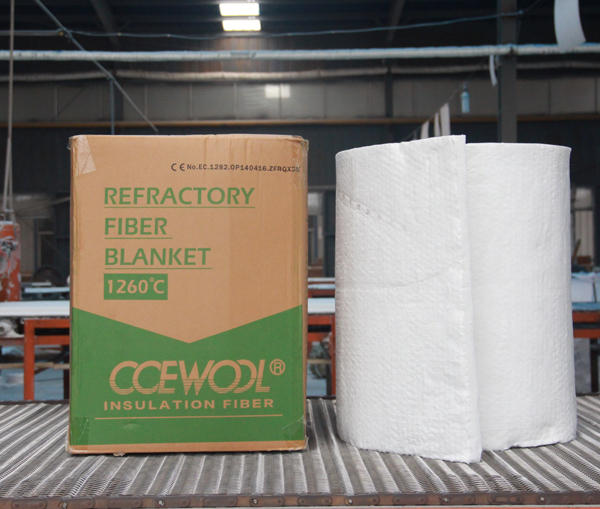 CCEWOOL rock wool insulation is produced from high quality basalt. We inspect each bath of raw material when it enter into our factory. 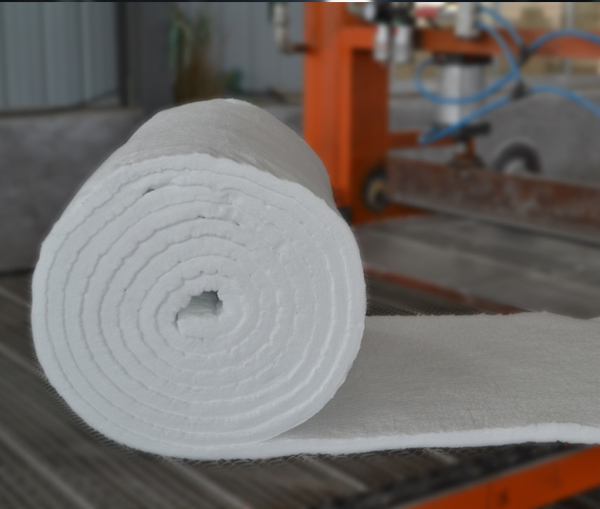 Our production line is imported from Italy which guarantees high quality, perfect flatness and edge cutting of rock wool board. Thanks a lot for Indian customer's questions about CCEWOOL rock wool insulation. 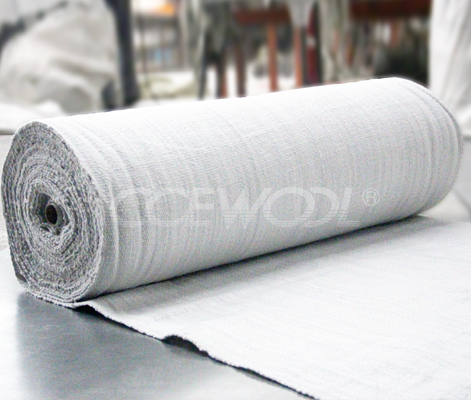 CCEWOOL is very willing to answer customer’s questions. If you have any questions please feel free to contact us.